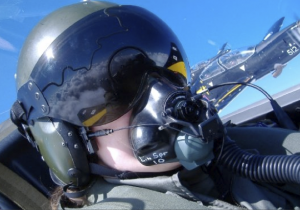 If you are between 13 and 18, then why not see what the Air Cadets can offer you? Of course, you don’t have to be in the UK to enjoy these benefits, many countries run similar schemes, including Canada, New Zealand, Australia, India and the USA. 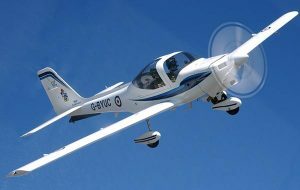 Air Cadet Central is here to support the activities of Cadets and Staff. We provide a forum to ask questions and share knowledge, and host a document library for all to browse. We also have a network of websites, available for free, so that cadet units can get online as easily as possible.